Yes. Oribe is cruelty-free; not tested on animals. However it should be noted that Oribe is owned by a parent company that does test on animals, KAO. Oribe is a luxury brand most known for their hair care products and Oribe is available at Nordstrom and Holt Renfrew. I was curious to know whether Oribe products are tested on animals and if any of their hair care products and makeup were vegan. On their website, Oribe states that they have a strong commitment to animal welfare and does not directly or indirectly test any of their products on animals and that most of Oribe products are considered vegetarian. 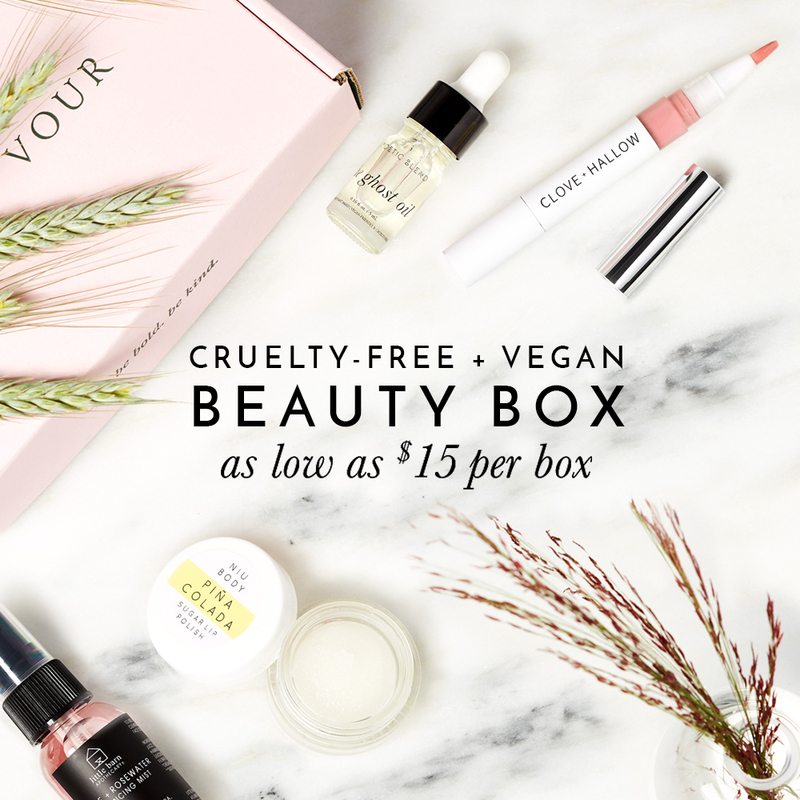 I reached out to Oribe to find out more about their animal testing policy and after my email exchange with them, I’m happy to confirm that Oribe is cruelty-free with some vegan options! Oribe does not test any of their products or ingredients on animals; Oribe does not ask a third party to test any of their products or ingredients on animals on their behalf; None of Oribe ingredient suppliers test on animals and they require certification letters from each raw material suppliers verifying that they don’t test on animals; Oribe products are not sold in Mainland China. However it should noted that Oribe is owned by KAO, a corporation that continues to test on animals in order to sell in China. Below is a list that was given to me by an Oribe representative of what they considered as being vegan. *UPDATE (AUG 2, 2018): I’ve been notified by a reader that some of the below Oribe vegan products may contain Keratin derived from an animal source, however Oribe considers said products as being “vegan” since the keratin was derived in a way that doesn’t harm animals. I am currently working on updating this list to remove all products that contains keratin as an ingredient. Have you tried any of Oribe products before? I am disappointed that they sold their company to Kao. Their products have a hefty price tag that I’ve happily paid because I thought they were completely cruetly-free. While some still choose to support brands that are cruelty-free, while their parent company is not, it is hard for me to ignore the fact that I am ultimately lining the pockets of a parent company that tests on animals. Oribe recently (December 2017) sold to Kao based in Japan. They haven’t started selling in mainland china but I would assume they will follow suit with EVERYONE else under Kao’s umbrella. Oribe is my favorite brand, I use hair product of it. Thank you for sharing this useful information. Happy to know that it constitute vegan list! !